Read the latest news, pictures & Videos about Santos Holiday Apartments & Studios. 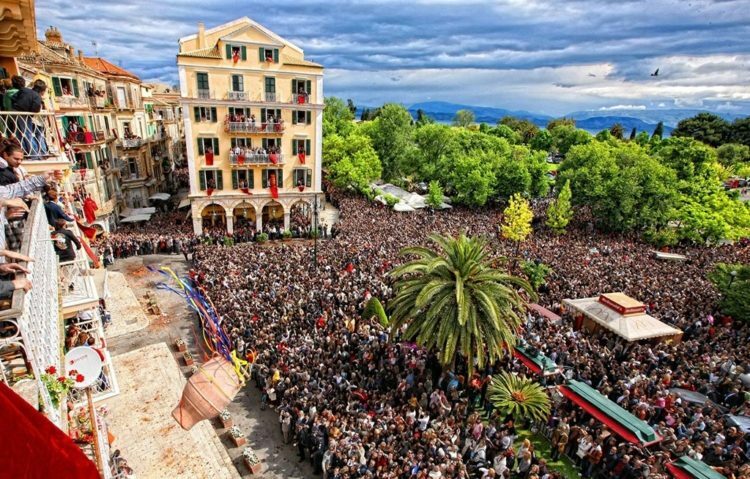 Explore Corfu Island via our Blog and you may think of visiting us! Very nice experience, friendly owner, nice clean and comfortable studio. 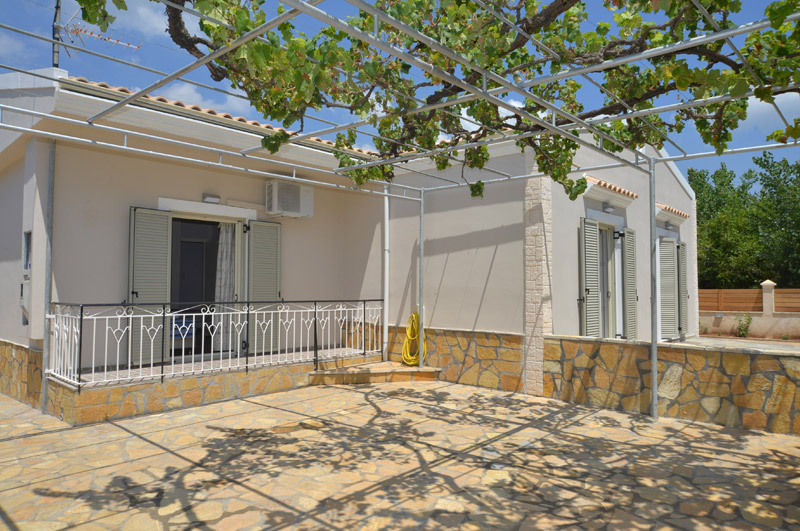 Santos Apartments & Studios are beautifully located in Dassia just 100 meters from the beach, offering a breadth of fun and amusing activities to enjoy, an ideal destination for families and couples.